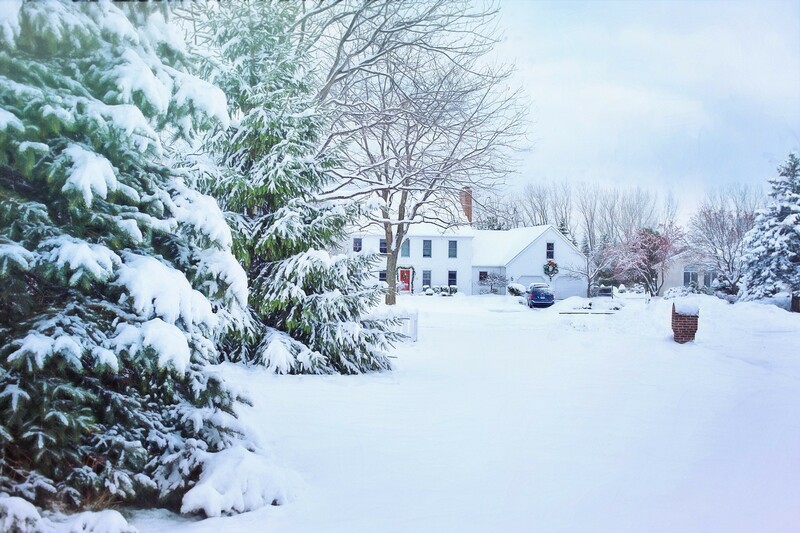 Did you know that snow can actually be beneficial to landscape plants? Snow can be a protective layer for your landscape, it insulates your landscape to protect it from the effects of freezing and thawing. Snow also provides moisture as is melts. But there is a down side. 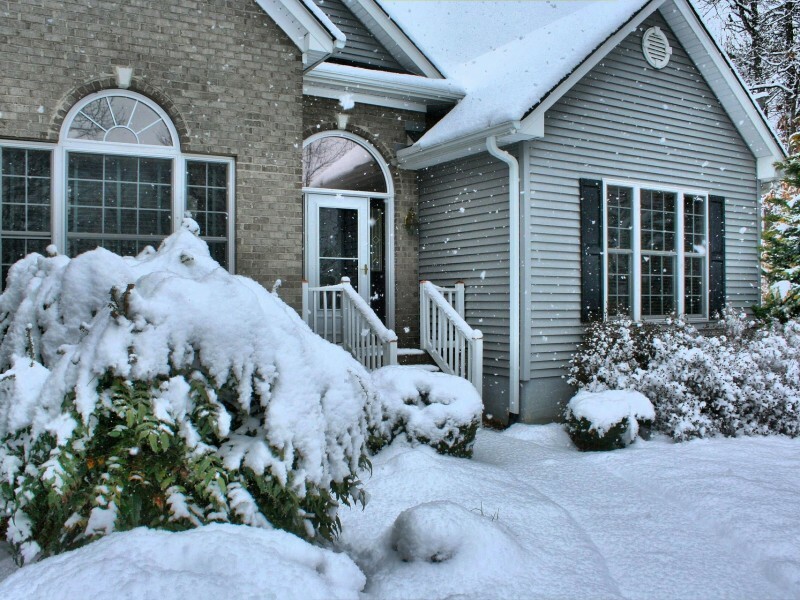 Just like too much of anything is bad, too much snow can cause damage to your landscape. A lot of snow can add weight and cause damage to plant structures. It can have an effect in water logged areas. Snow can make your landscape even more soggy and damage your root systems. The biggest factor to damaged landscape is due to repeated freezing and thawing. 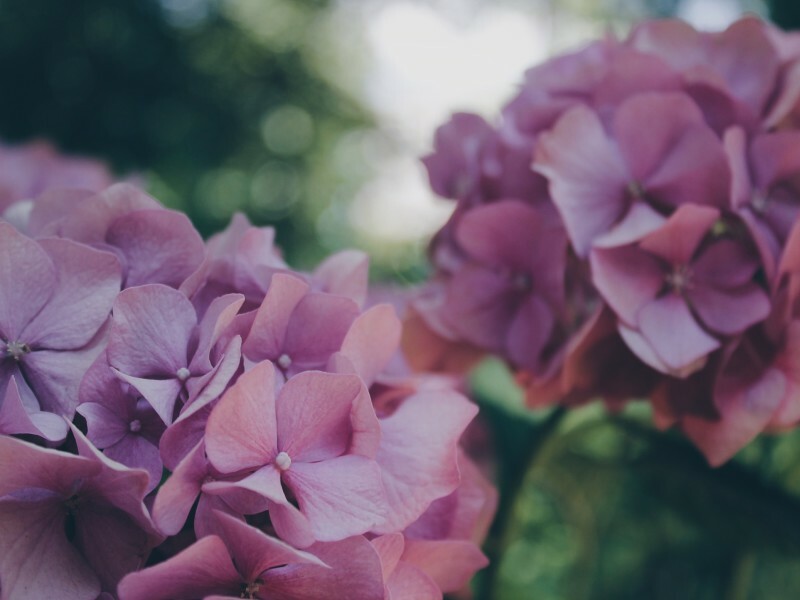 It can cause plants to heave out of the soil and it can also damage flower buds.